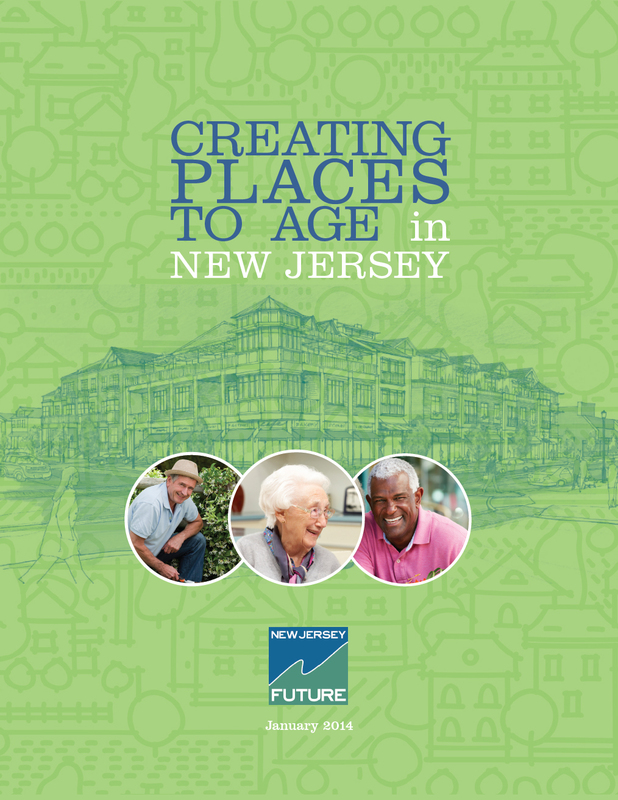 One year ago, New Jersey Future convened a diverse group of housing advocates, local officials, planners and developers — the “Smart Housing for Economic Prosperity” task force — to address New Jersey’s shortage of housing for its workforce, especially in locations near job centers. The group quickly identified the main obstacle to the construction of workforce housing: municipal reluctance, based on local concerns about the fiscal impacts of schoolchildren, more traffic and the loss of open space. Many meetings and lots of coffee later, the group devised a practical solution: a voluntary program of incentives for municipalities that agreed to change their zoning to allow compact, mixed-income housing in appropriate locations. On December 15, legislation to create such a program, the “Smart Housing Incentives Act” (A-3632), was introduced by Assembly Majority Leader Bonnie Watson Coleman. The Smart Housing Incentives Act encourages the development of environmentally sound, economically diverse and easily accessible neighborhoods. It offers participating municipalities three kinds of resources: 1) planning grants; 2) financial payments of $1,000 for each new zoned unit and $4,000 for each new unit that is constructed; and 3) priority for other state programs that help address the impacts of growth. To qualify, municipalities must change their zoning to allow for compact, walkable neighborhoods in appropriate locations. To discourage sprawl, the program favors locations near transit and existing downtowns, which offer residents alternatives to driving, thereby reducing greenhouse gas emissions. The program also requires sewer infrastructure to be in place or approved. Additionally, projects must meet energy- and water-conservation standards, and include homes affordable to households with a mix of incomes. This housing will position New Jersey for a green future, with lower carbon emissions and more efficient energy use. The legislation is based on similar programs that have proven to be popular in Massachusetts and Connecticut. 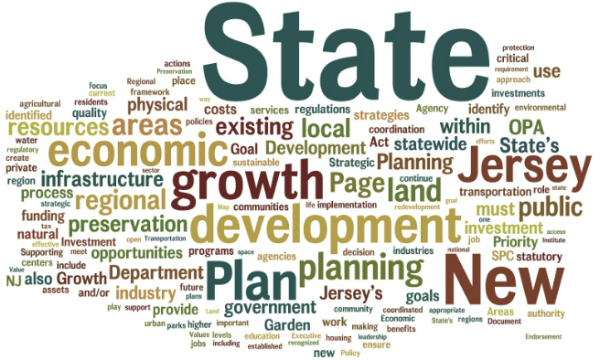 This year in Connecticut, 27 municipalities applied for planning grants to explore participation in the new Housing Program for Economic Growth. In Massachusetts, 25 communities have already changed their zoning through the program, allowing for a total of 9,000 new homes. In New Jersey, the Smart Housing Incentives Act is expected to lay the groundwork now for an economic rebound by encouraging planning for homes that are not only affordable to workers up and down the pay scale, but located near jobs and transportation options. The Smart Housing Incentives Act is supported by a growing list of bipartisan sponsors in the Assembly; Senate introduction is slated for early January. The initiative has been championed by Department of Community Affairs Commissioner Joseph V. Doria Jr., who co-authored this op-ed piece in The Star-Ledger with Smart Housing for Economic Prosperity task force chair and former DCA commissioner Jane Kenny. The initiative has also been endorsed by a diverse group of public, private and nonprofit stakeholders listed below. Continued advocacy will be needed, however, to turn this vision into law. Endorsing the Smart Housing initiative are: American Planning Association/NJ Chapter; Clarke Caton Hintz; CMX; Conference of Mayors; Congress for the New Urbanism/NJ Chapter; Cooper Health Systems; Downtown New Jersey; Group Melvin Design LLC; Homes for NJ; Housing & Community Development Network; Housing Partnership for Morris County; Hovnanian Enterprises, Inc.; Institute for Community and Regional Transformation; Kinsey & Hand; Mercer Alliance to End Homelessness; Mercer Regional Chamber of Commerce; New Jersey Apartment Association; New Jersey Business & Industry Association; NJ Community Development Corporation; New Jersey County Planners Association; New Jersey Future; New Jersey Policy Perspective; New Jersey Smart Growth Alliance; New Jersey State Chamber of Commerce; Plainsboro Township; PlanSmart NJ; Policy Research Institute on the Region, Princeton University; Preservation New Jersey; Princeton Regional Chamber of Commerce; Raritan Valley Habitat for Humanity; Regional Plan Association; Somerset County Planning Board; St. Joseph’s Carpenter Society; The Community Preservation Corporation; Tri-State Transportation Campaign; Tyco International; U.S. Green Building Council /NJ Chapter; Whitman Strategy Group. To learn more or sign on as a supporter, please visit our website, or contact Chris Sturm, Senior Director of State Policy. 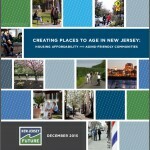 December 8, 2015 Can New Jersey’s Older Residents Afford Their Housing?